One of the most rewarding things about doing a radio interview is the response you get from the audience. 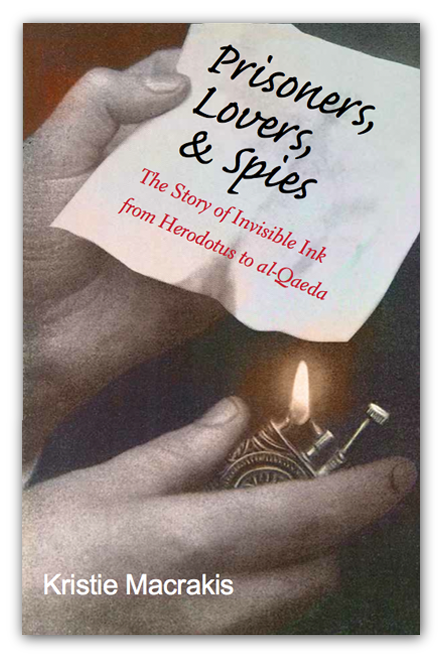 Imagine my delight when a listener of PRI’s The World excitedly e-mailed me within hours after hearing a book centered show about Prisoners, Lovers, & Spies: the Story of Invisible Ink. He said his father, Elwood “Cliff” Pierce, was head of the US secrets ink department during World War II. Not only that, he also told me his family had pictures from the World War II era including the infamous Dr. Stanley Collins and the women censors who worked on the island of Bermuda. I was especially excited to hear that David Pierce had photos of Collins because, despite much effort, I could not find any photos of him. He was an invisible man. In fact, it was hard to find any public information about this enigmatic chemist. It was puzzling because Herbert Yardley, the American code-breaker, lionized him and turned him into a legend in his best-selling tell-all book, The American Black Chamber (the book’s revelations about American code-breaking were as sensational in 1931 as Edward Snowden’s revelations today). I was beginning to wonder if Collins, the name I came across in the files as well, was his real name or a cover name. My suspicion was put to rest when I found a short seven-line obituary published the year of his death, 1954. in the obscure Journal of the Royal Institute of Chemistry. pivotal figure. And even though he was famous in secret circles, his passing did not make major UK newspapers. 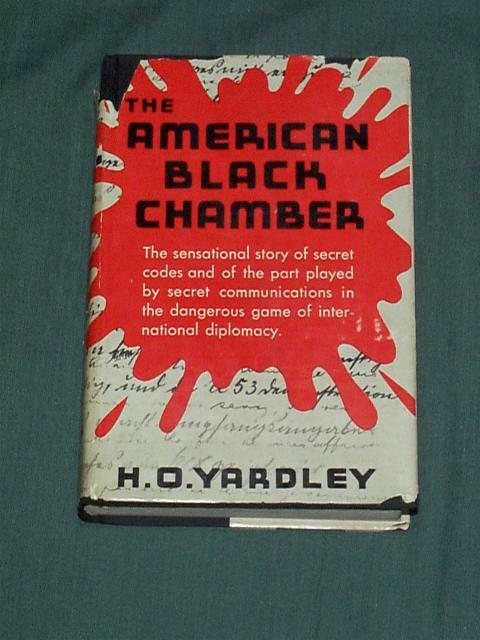 Yardley’s description of Collins’ World War One visits to America stimulated my imagination. 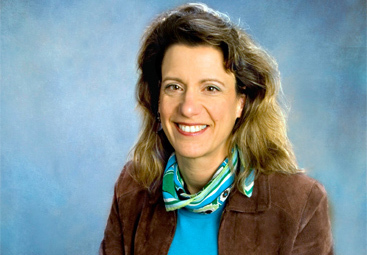 Yardley described spellbinding lectures that Collins illustrated with stories about spies caught using secret ink. What did this wonderful man who regaled the budding US World War One secret ink department with tales about captured German spies look like? He was British. Maybe he had a bowler hat and mustache; maybe he was a thin civil servant in a dark suit; maybe he was sandy haired and lively. I had no idea. My curiosity was getting the best of me. Several weeks after I had waited with great anticipation, David sent me the e-mail file with the scanned photos. My first reaction was “Oh, that’s what he looks like; this game of hide and seek is over… Ah, Oh, he’s holding a pipe.” I could imagine this now elder statesman of secret ink sitting behind a desk – pipe in hand– addressing a younger colleague with avuncular advice. And he looks as good-natured as Yardley described him. 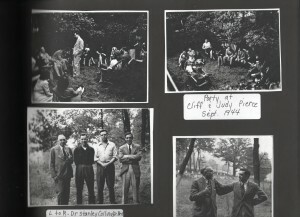 The pictures were taken at a party hosted by Cliff Pierce and his wife Judy in September 1944. Interestingly, this visit was around the same time as the Third International Conference on Censorship Security and Counter-intelligence sponsored by the US Office of Censorship and with the very active assistance of British Imperial Censorship. 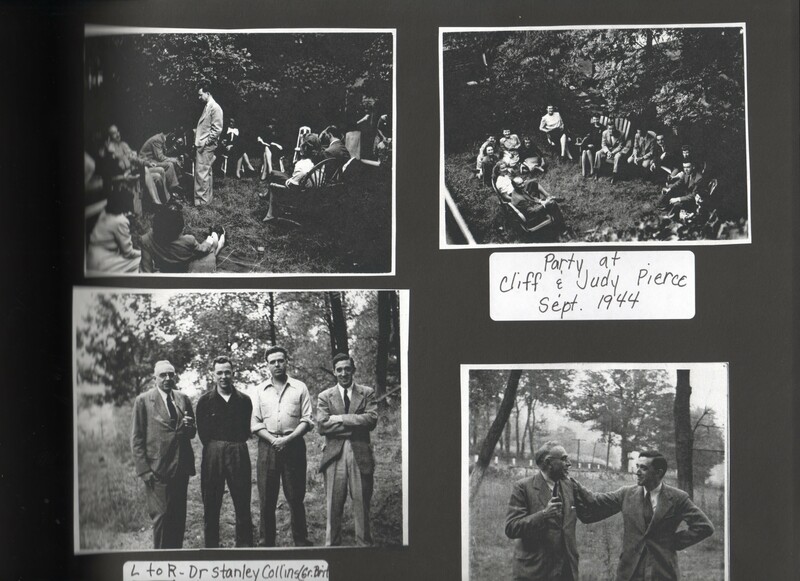 It’s not surprising that Cliff and Judy Pierce would have a party for him because Pierce worked closely with the British in order to build up the fledgling US secret ink unit late in World War II. He spent months studying British techniques and the cases developed at the Bermuda laboratory. The photographs are telling as they document the senior/junior relationship between the seasoned British spy catchers and the junior American chemists. Collins helped build up US military intelligence’s secret ink lab in both World War I and World War II. Dr. Charles Enrique Dent(he was 33 in the picture), the Brit flanking the Americans on the right, was head of British Postal Censorship’s Bermuda Science and Technology Unit. He scored many secret ink successes against the Germans. In the bottom left picture, Dr. Stanley Collins is on the left (with the pipe) and Dr. Charles Enrique Dent, the British chemist who worked on Bermuda for British Censorship on the right. Dr. Willard Breon, one of the head’s of the secret ink unit stands next to Collins and Dr. Elwood C. Pierce, chief of the whole laboratory section of the Technical Operations division stands next to Dent.